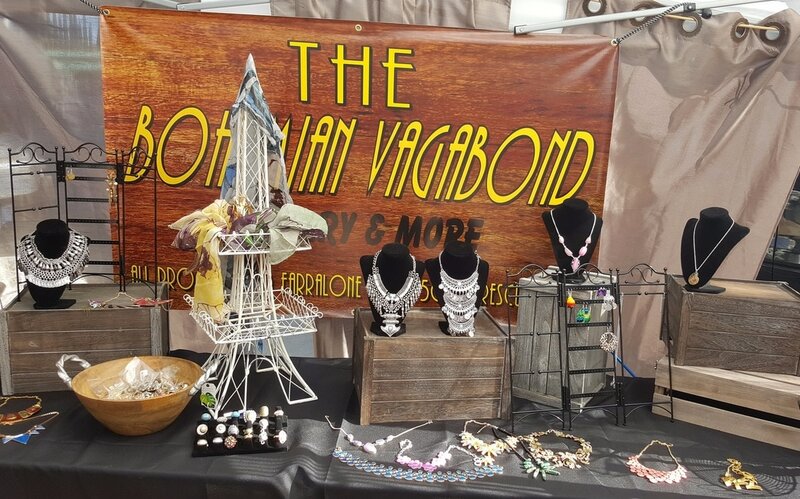 The booth design is a combined effort of several awesome volunteers! 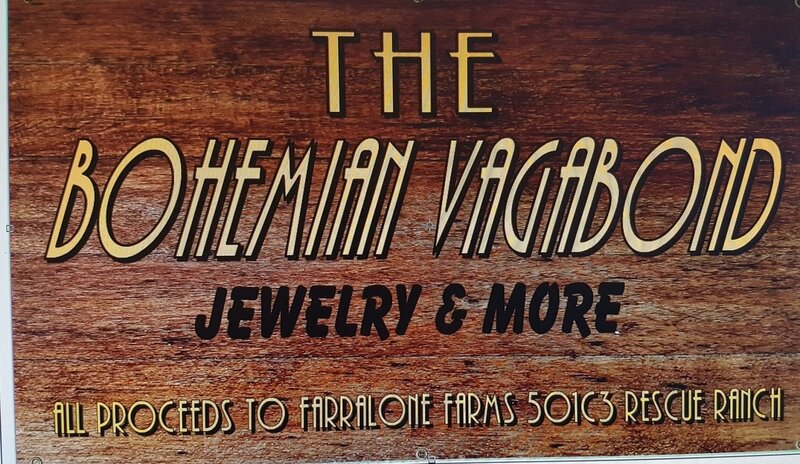 The Bohemian Vagabond is our vendor booth for fundraising to pay some of the bills at Farralone Farms. because as you all surely know horses are very expensive animals to keep so every bit helps. 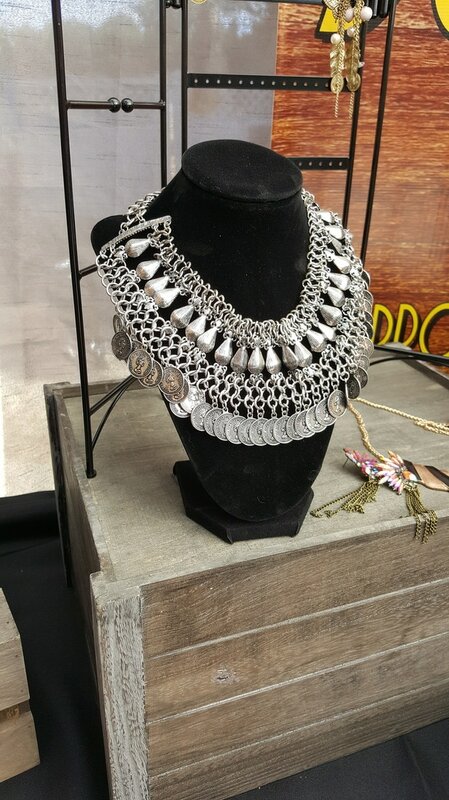 Most of the jewelry we sell is hand made in India and Mexico.